hd00:08Rescue helicopter. Slow Motion 250 fps. 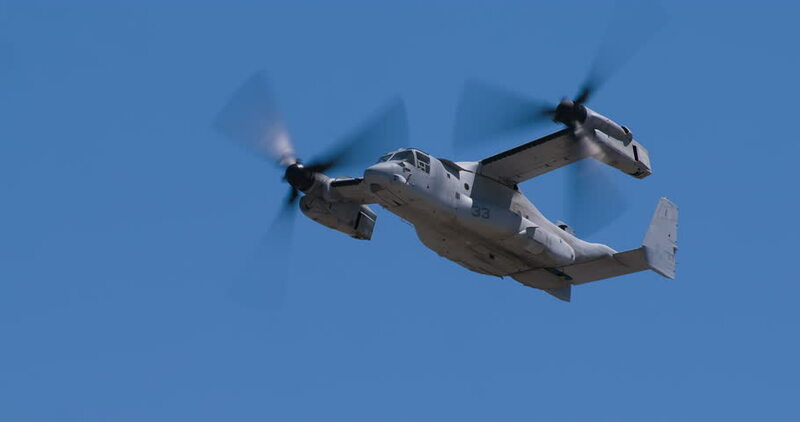 4k00:05MIRAMAR, CA - OCT 3: A pair of V-22 Ospreys participate in the Marine Air-Ground Task Force (MAGTF) demonstration at the air show in Miramar, CA on Oct 3, 2015.